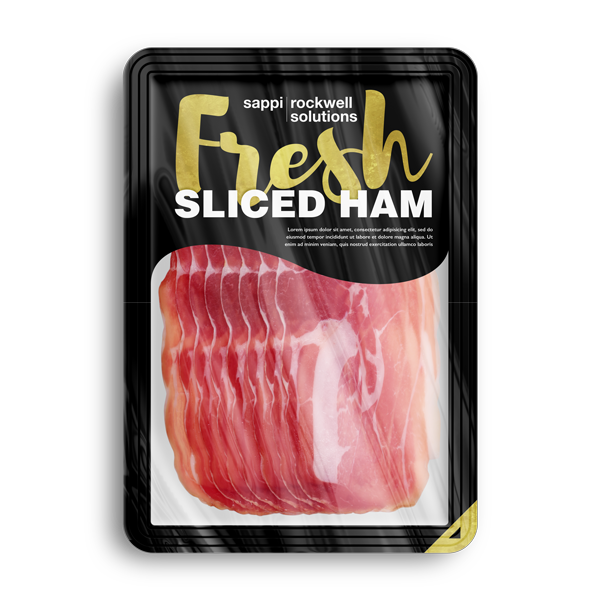 Cheese Packaging, sliced and processed meat; sliced or block cheese need specialized lidding film barrier for sensitive food packaging and offer best presentation of the content. Our customers meet and exceed food packaging standards in safety and quality in Food Regulation Compliance conditions for each grade and country. Superior High Oxygen Barrier, anti-fog properties are a must. Additionally we are able to offer a re-closable lidding for all types of trays for Cheese Packaging and processed meat packaging.